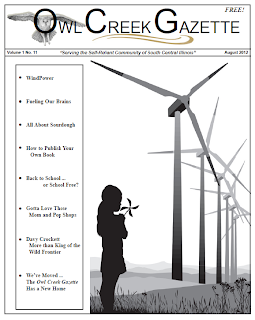 Owl Creek Gazette: The August 2012 Issue is Out! The August 2012 Issue is Out! 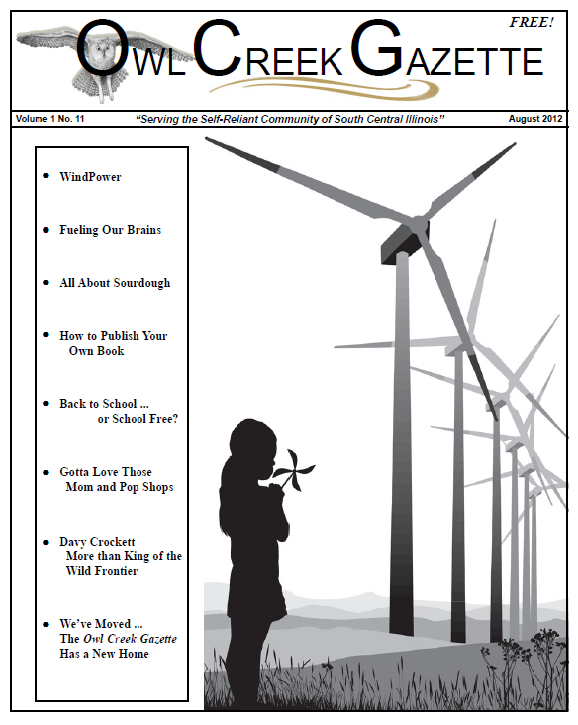 The August issue of the Owl Creek Gazette is Hot Off the Press and available to read both in print and online.